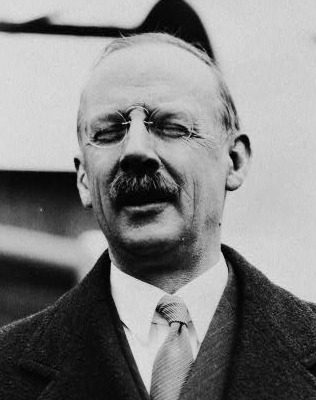 Hired by Alexander Graham Bell as an editorial assistant on the magazine of the National Geographic Society (of which Bell was president), Grosvenor became its editor, transforming it from a modest scholarly journal (circulation 900) into a popular illustrated magazine that reached some 2,000,000 subscribers. Elected president of the Society in 1920, Grosvenor was responsible for mounting many major geographical expeditions throughout the world. The National Geographic Society and its magazine became celebrated American institutions.